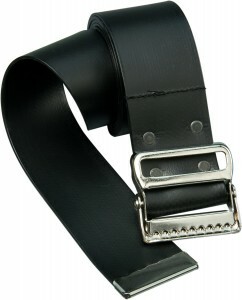 Vinyl-Coated Gait Belts | Buy Gait Belts Direct And Save! 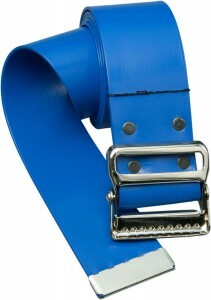 All of our vinyl belts are latex free! Meet critical industry requirements for easy-to-clean gait transfer belts—with no compromise in quality. 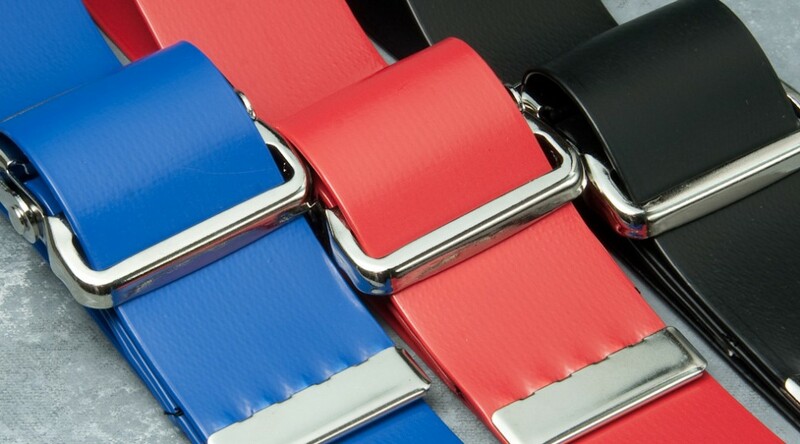 Our high quality vinyl-coated gait belts are available in three colors and four lengths: 48, 54, 60 and 72 inches. 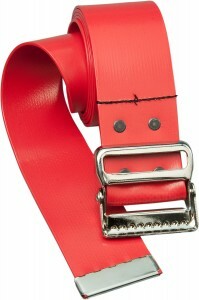 All of our gait belts feature high quality nickel plated, rust-resistant hardware and rivets.